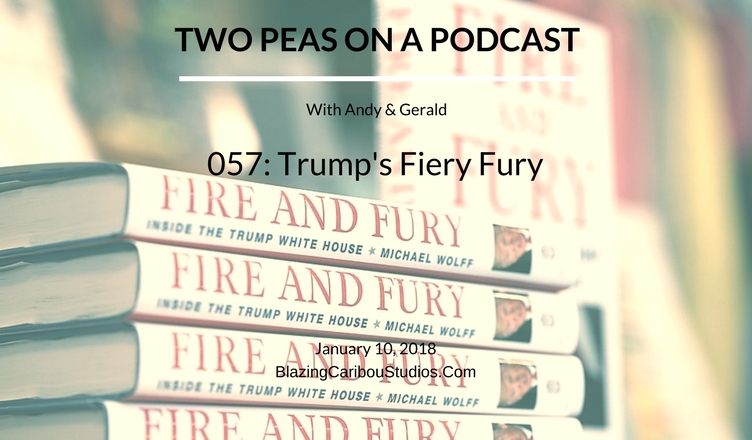 This week’s ONE DEEP TOPIC is Michael Wolff’s new book Fire and Fury, and how it has created just that within the Trump White House. This week’s Entertainment/Pop Culture topics include: Betty White, “Game of Thrones,” The Golden Globes, David Letterman and a new twist on Lucky Charms. Find this week’s #PodernFamily shows on Twitter @ViaVHS and @VarmintsPodcast. “Rude” by MAGIC! 2013 RCA Records. All Rights Reserved. “Paper in Fire” by John Cougar Mellencamp. 1987 Mercury Records. All Rights Reserved.